A wide range of roles exist in the hotel and lodging industry, from servers and chefs to housekeepers and concierges. Those who can do these jobs well will always be employed. Most program graduates go to work full time for hotels or motels. Because hotels are open around the clock, evening and weekend work is common. As a hotel and lodging professional, you will be on your feet the majority of your day to greet and help guests. 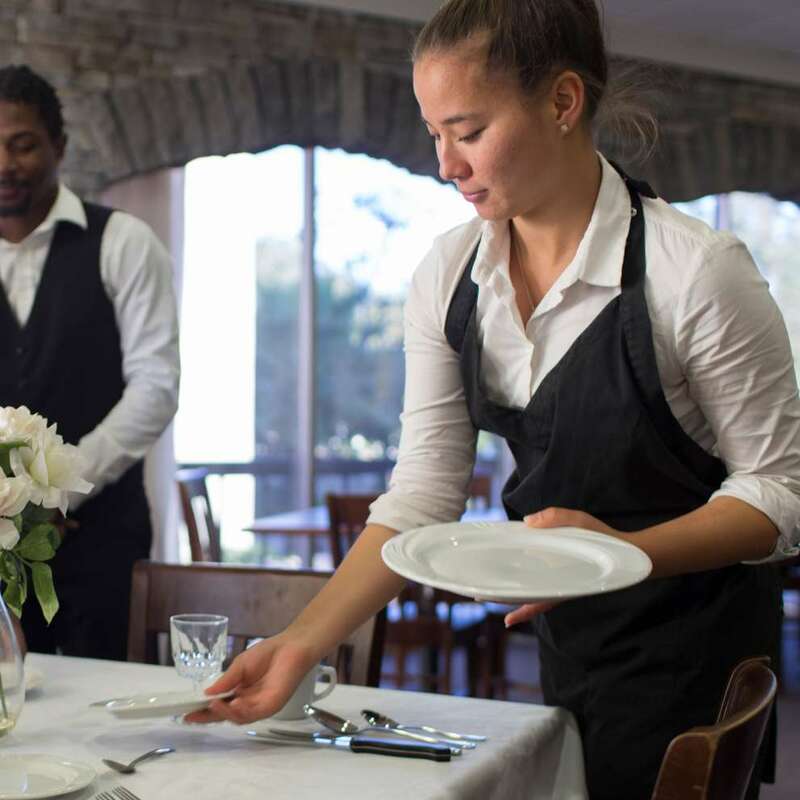 ServSafe®, the national standard in hospitality and culinary arts training and credentialing. Many graduates also gain a state-issued license.